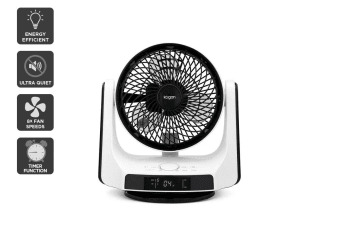 With the easily portable Kogan DC Motor Circulator Small Fan, you’ll never feel the heat at your workstation! 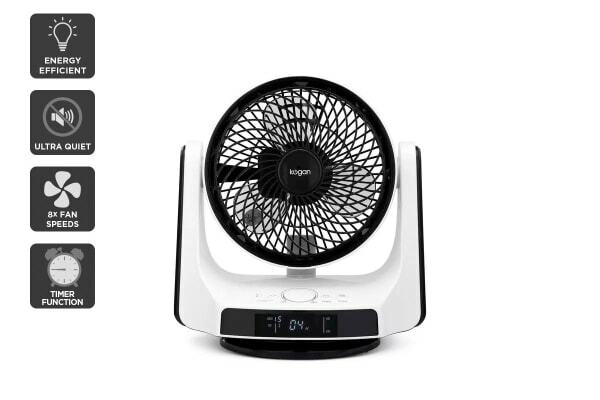 Move the Kogan DC Motor Circulator Small Fan and set it up with ease to enjoy a refreshing breeze no matter where you are! 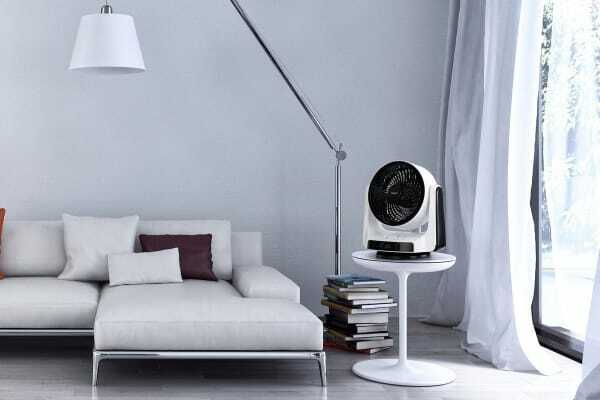 This little companion makes sure you remain cool during sweltering hot summers, whether you’re at your desk working or stretching out on the couch watching TV. 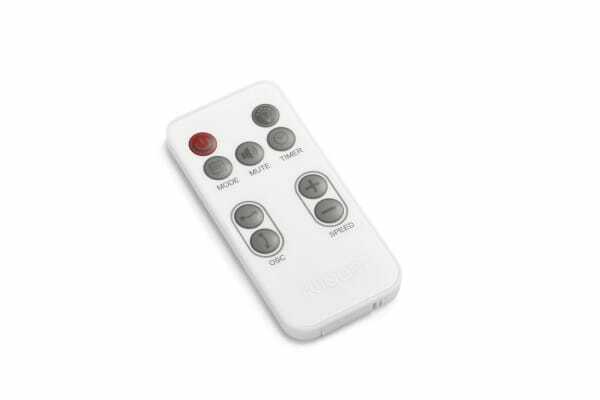 With 4 cooling modes and 8 variable fan speeds, this Small Fan lets you adjust it according to the weather and your likings. Amazingly, this little fan covers a large area with its 90° left-right and 80° up-down oscillation belying its little size! This little fan spells big savings from your energy bills even if you run it all day simply because it has been designed to run in an energy efficient way!